Today Lindsay shares her top five markets in Barcelona. In a city of 40+ local neighborhood food markets, it’s hard to narrow them down. 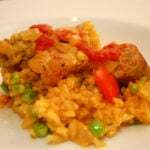 But these five are absolute musts for food lovers! Barcelona is truly a feast for the senses. 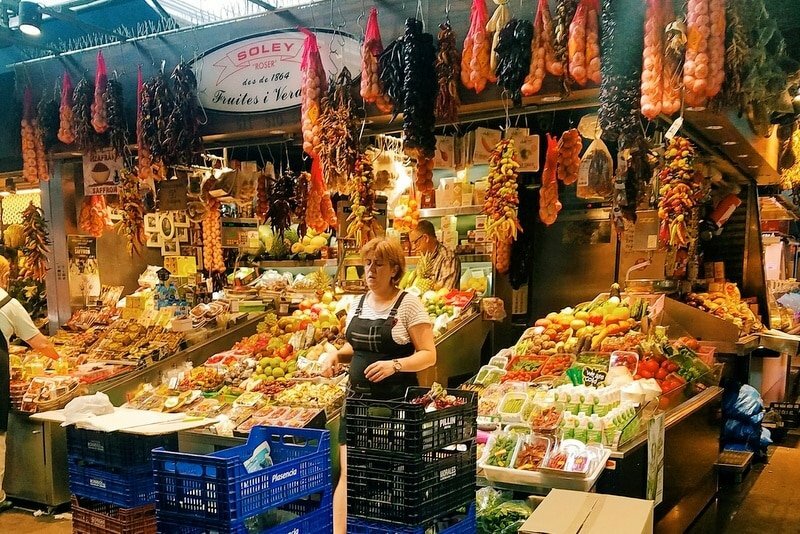 There’s the visually stunning architecture, the sound of locals chatting in Catalan or Spanish, the dreamy scents and flavors of fresh, local food—and the best part is, you can experience all of these sensations by visiting one of the city’s vibrant local markets! 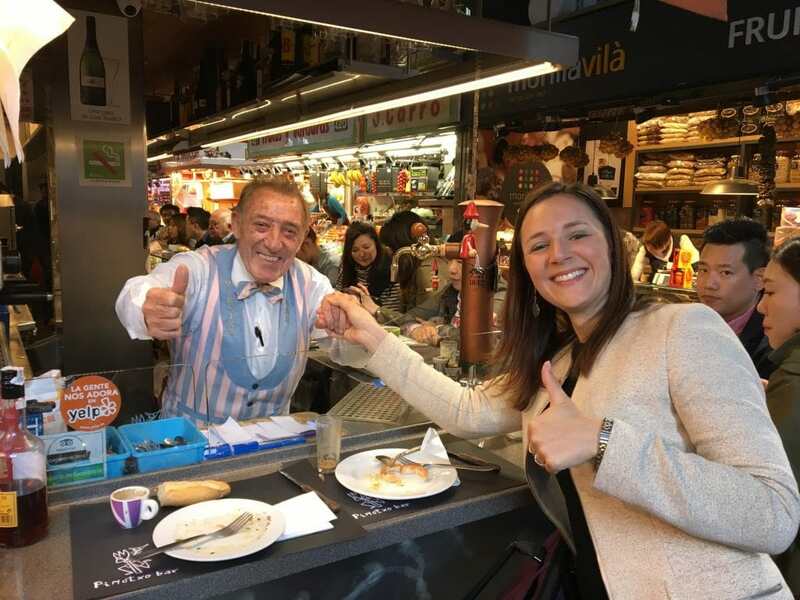 Lauren and one of La Boqueria Market’s most famous stallholders, Juanito! Busy and bustling food markets are an unbeatable way to get to know the local culture. 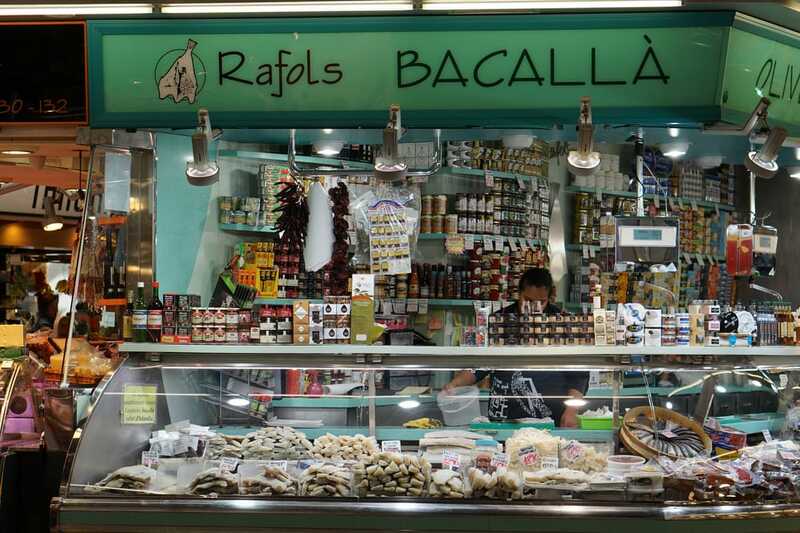 You can join the locals as they do their shopping before stopping for a quick tapa at one of the market bars. The vendors have often been proudly selling their products for generations in the same market stalls. It’s a slice of local life you won’t get anywhere else in the Catalan capital. Sound good? 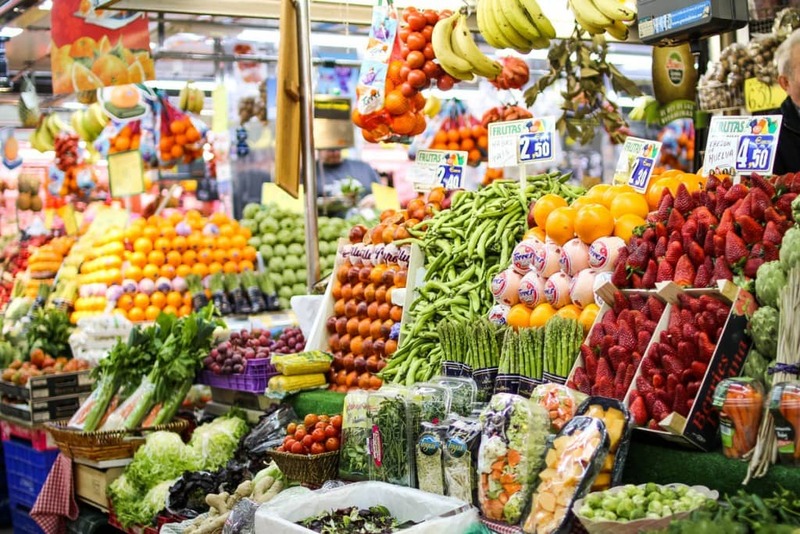 Here are some of the best markets in Barcelona. See also: Lauren’s guide to where to stay and where to eat in Barcelona! 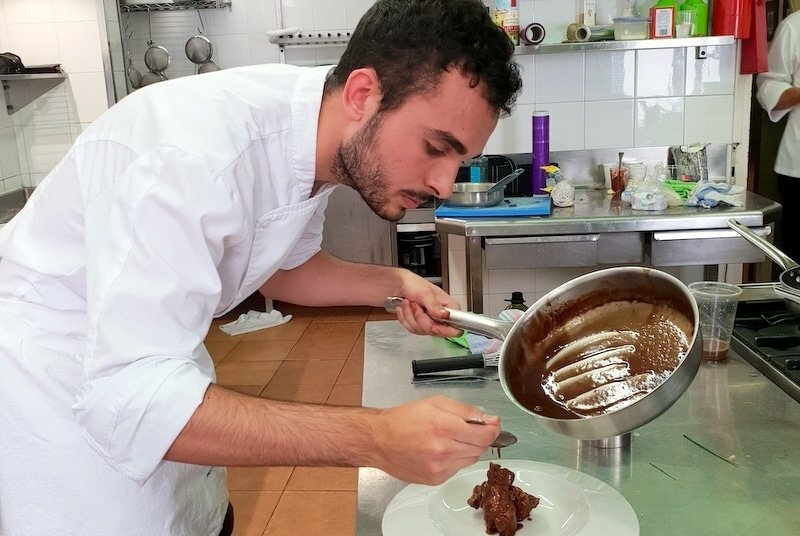 Also, be sure to check out Devour Barcelona’s expert guided food tours, as well as the blog for more insider tips! Here’s a classic to start things off! 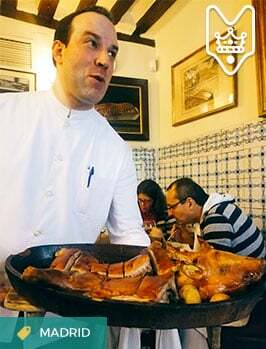 La Boquería is easily the best known among all markets in Barcelona, and usually the only one many tourists stop into. As a result, it can get quite overwhelming and crowded, especially later in the day. However, don’t let that throw you off from visiting this local gem! Try and go first thing in the morning, as the vendors are still setting up. The only other patrons will be locals doing their morning grocery shopping. You’ll avoid the crowds and get a glimpse of what this market is truly all about—it’s win-win! As a bonus, you can visit it with an expert local guide on Devour Barcelona’s Insider Boquería Market Tour! Vendors at La Boquería setting up in the morning—no tourists in sight! 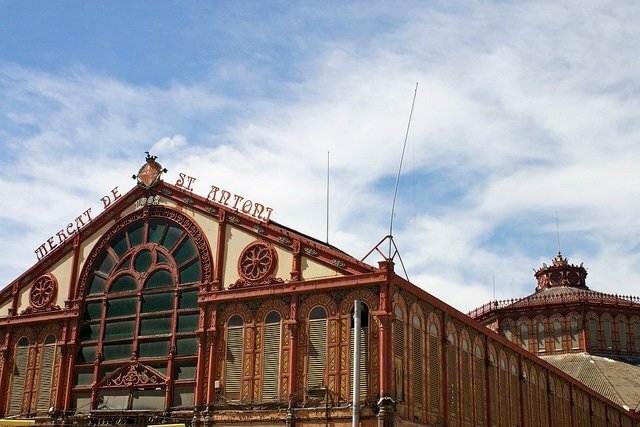 The Mercat de Sant Antoni isn’t one of the markets in Barcelona that many tourists tend to wander into– yet! It’s been under construction for the past nine years, but will finally open its doors on May 23, 2018. 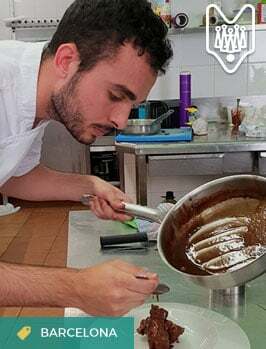 It forms the heart and epicenter of the Sant Antoni neighborhood, a colorful and contemporary barrio where century-old bodegas stand beside trendy hipster coffee shops. The market itself occupies an entire city block—making it one of the largest in the city—and contains dozens of colorful stalls. It gives off a similar vibe to La Boquería, but with much fewer tourists. And on Sundays, you can experience another unique market just outside of Sant Antoni where locals sell fascinating old books and stamps! 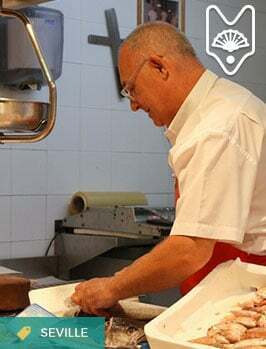 Read more: Visit the charming Sant Antoni area on the best food tour in the Sant Antoni neighborhood! Get lost in the colorful market! Housed in a beautifully preserved 19th-century structure in the Eixample district, Mercat de la Concepció is a true local gem. It’s home to a century-old bakery, family-run produce stalls proudly selling fresh fruits and veggies, fascinating wine stalls and so much more. However, what really makes this market stand out is its beautiful flower section. Mercat de la Concepció is one of the foremost floral markets in Barcelona. Locals love stopping here to pick up some colorful flowers to brighten up their homes. 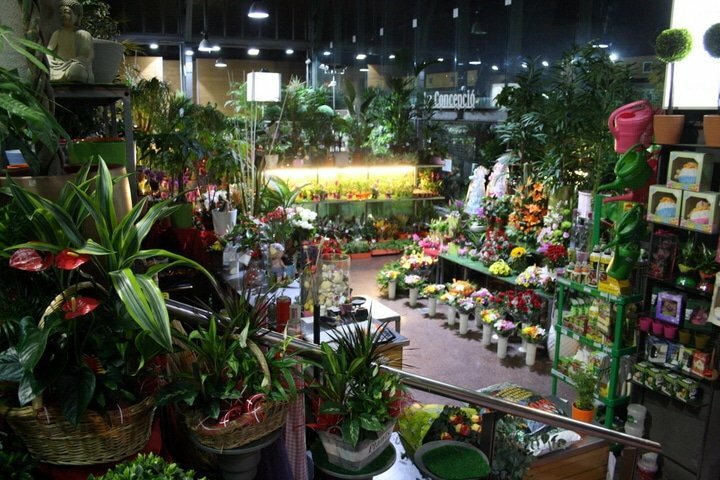 The market’s impressive 24h flower stalls! Several generations of Barcelona locals have been coming to Mercat del Ninot ever since it opened its doors in 1894. It recently underwent renovations and reopened in 2015 as one of the most modern markets in Barcelona. The sleek stalls and spacious layout of the market make it feel like a breath of fresh air, but it still retains its old-world charm. Many of the stalls are nearly as old as the original market itself! After exploring the stalls bursting with colorful, fresh products, be sure to stop for a vermouth at one of the market bars—a timeless Barcelona tradition! 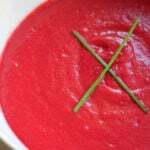 A market full of healthy possibilities! The brightly colored, wavy roof of the Santa Caterina Market will draw your attention from blocks away. Once you arrive, you’ll be thrust into a bustling and vibrant foodie paradise dating back to 1845, which makes it one of the oldest markets in Barcelona! 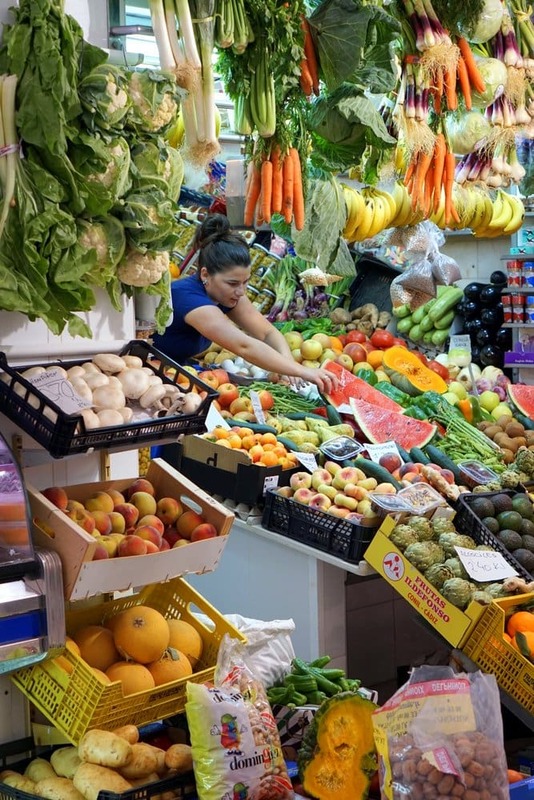 The stalls at Santa Caterina glisten with colorful seasonal produce, freshly caught fish, beautifully cut Iberian ham and more. Popular with locals and visitors alike, its cosmopolitan yet traditional spirit is a perfect representation of Barcelona as a whole. Come see it for yourself—the market is one of the stops on Devour Barcelona’s Tastes & Traditions Tour! A salt cod booth at the Santa Caterina Market. 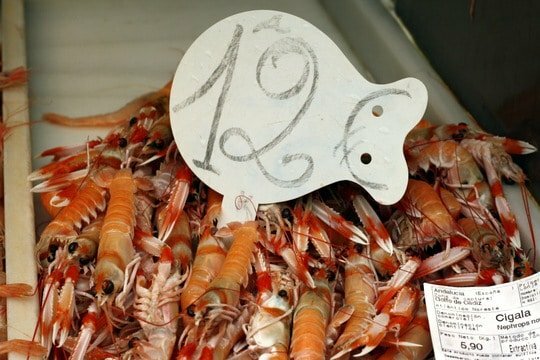 What are your favorite markets in Barcelona (or anywhere else in Spain)?